"Apeipsh" Project continues its work. 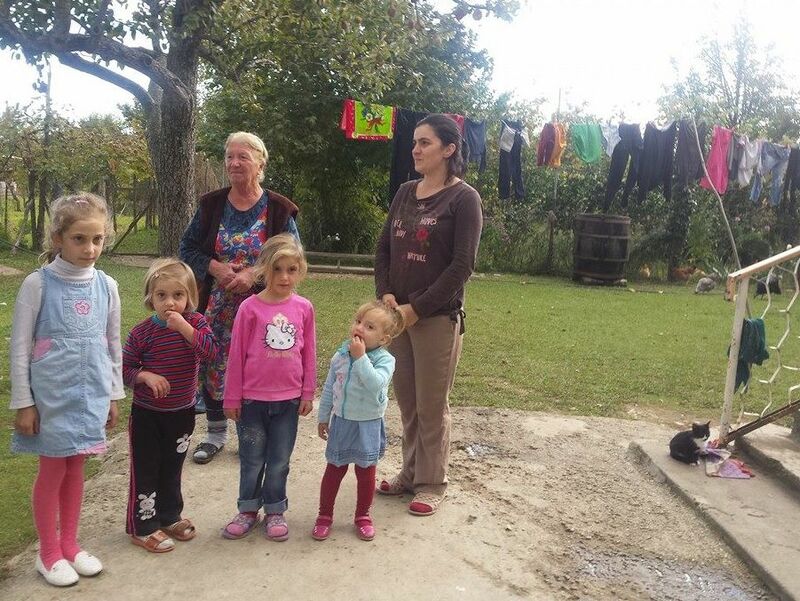 The International Fund "Apsny" continues to implement "Apeipsh" project aimed at supporting large Abkhazian families. The "Apeipsh" (Abk. 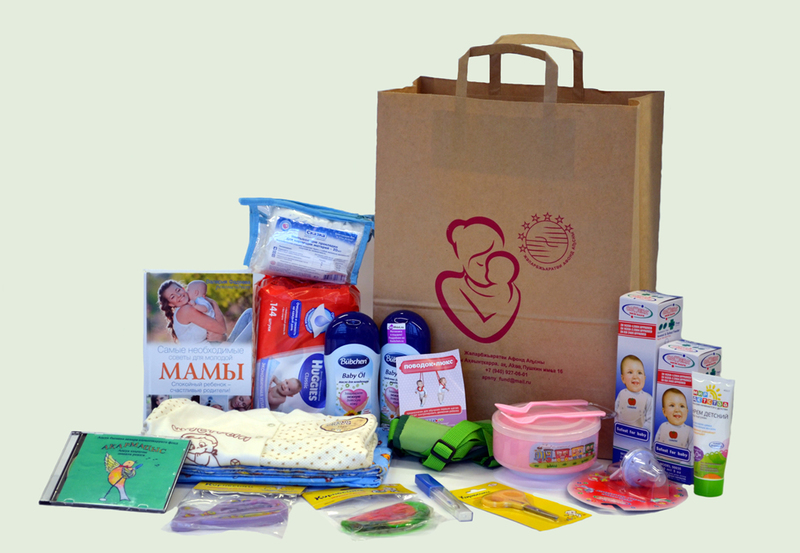 Our Future) project is aimed at supporting large families. 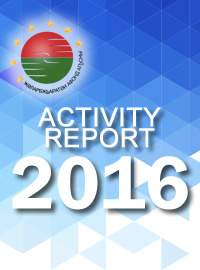 The “International Fund Apsny” has launched a new project “Apeipsh”. 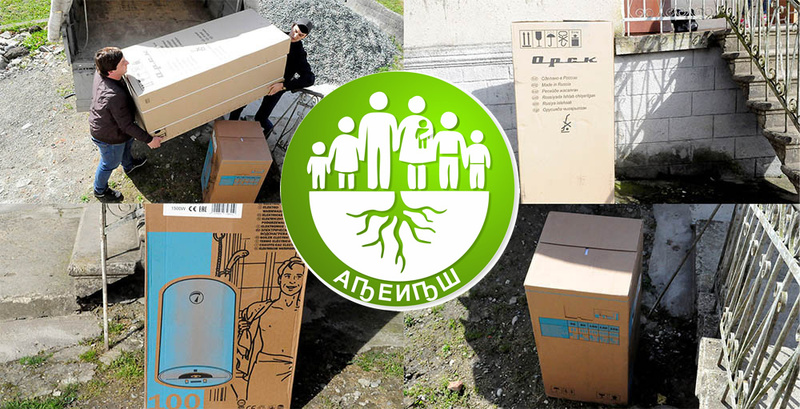 Public Organization the “International Fund Apsny”, has launched a new project to support big Abkhazian families. 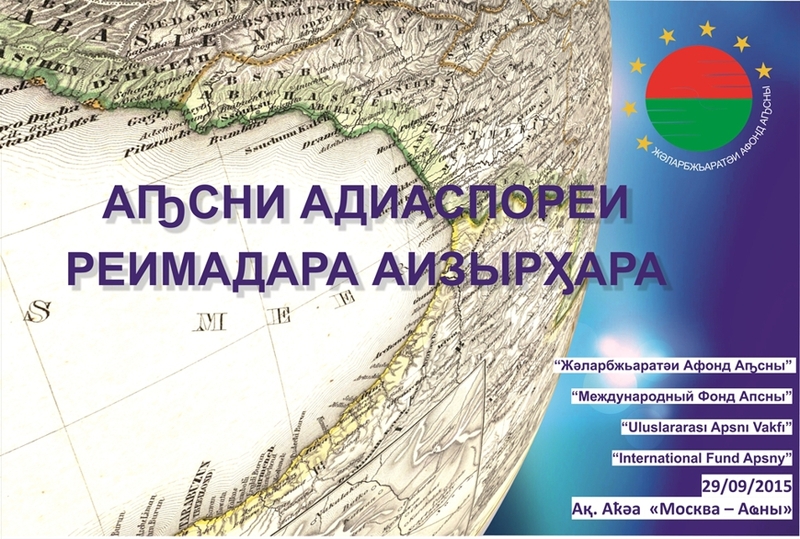 September 29 - Round table "Development of relations between Abkhazia and the diaspora." 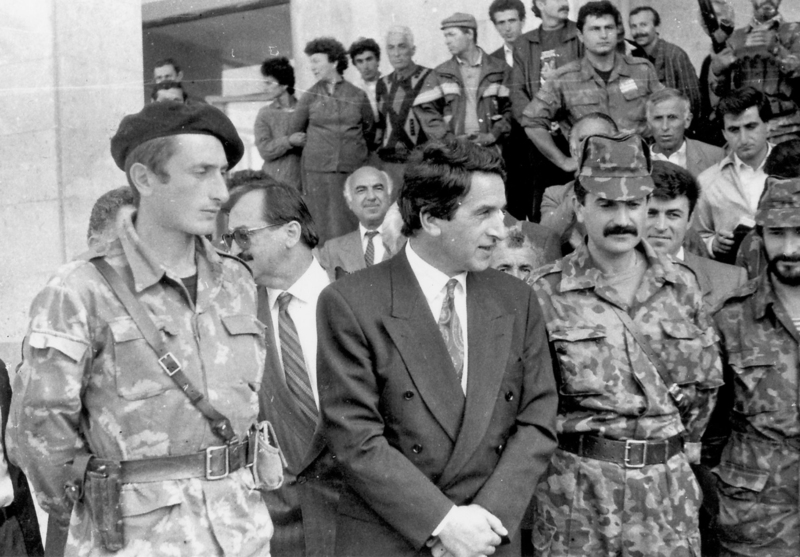 Abkhazia also celebrated exactly 40 years since the arrival of the first delegation of representatives of the diaspora to homeland. 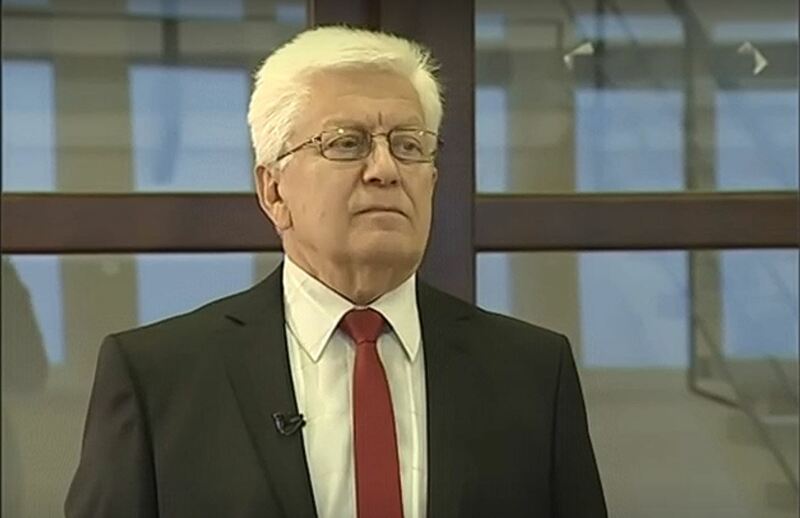 Bebiya Sergei is 75 years !!! The “International Fund Apsny” is honoured to congratulate you on the jubilee - the 75th anniversary. 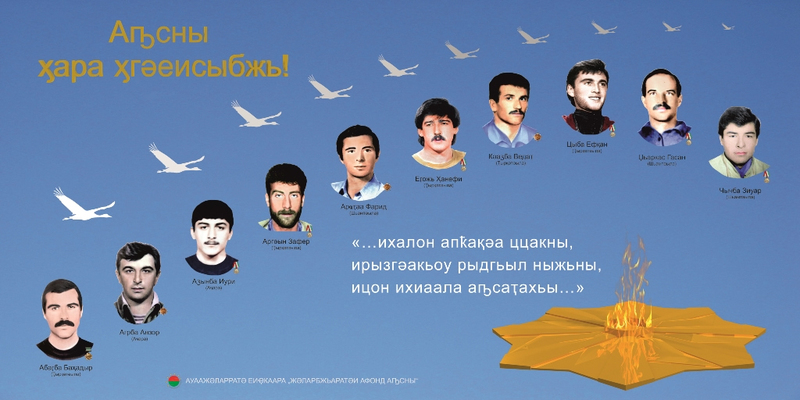 The Abkhazian State Choir is 45! 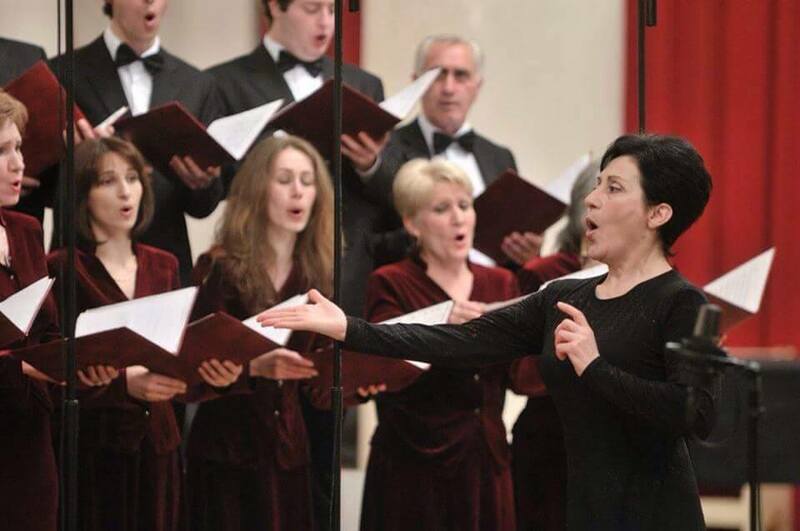 The “International Fund Apsny” congratulates Abkhazian State Choir with the 45th anniversary. 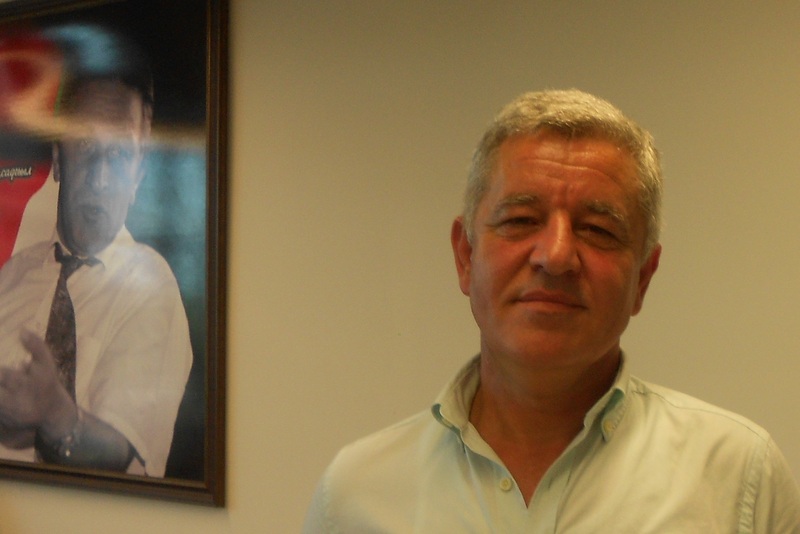 The Abkhaz delegation met with the rector of the University of Sakarya. Within the framework of its visit to the Turkish Republic, the delegation of the Republic of Abkhazia met with the Rector of Sakarya University, Professor Muzaffer Elmas. 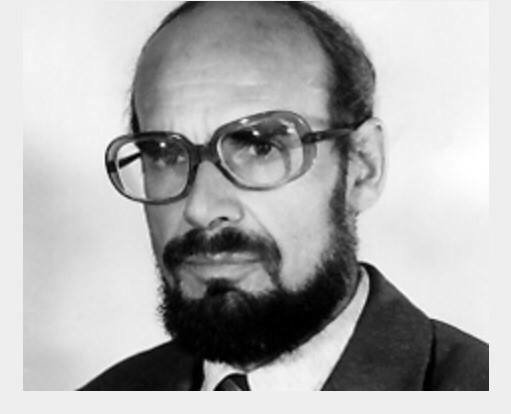 20 years since Yuri Voronov passed. Governor of Sakarya received delegation from Abkhazia. 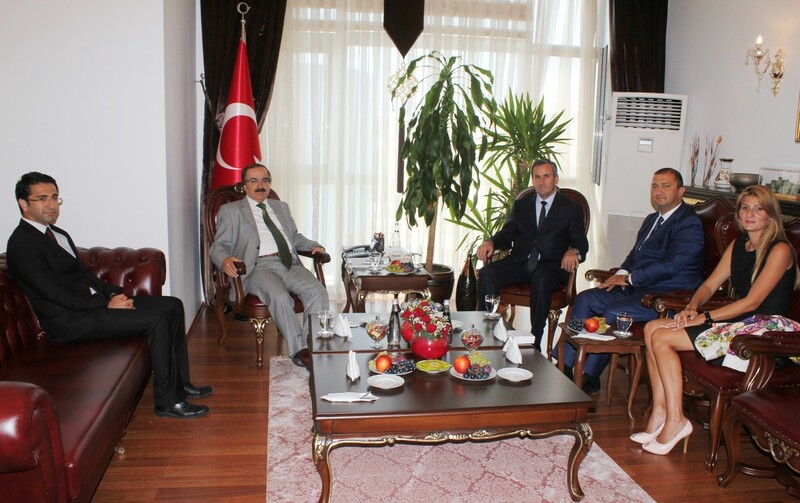 In frames of its visit to Turkey, the delegation from Abkhazia consisting of the Education Minister Mr. 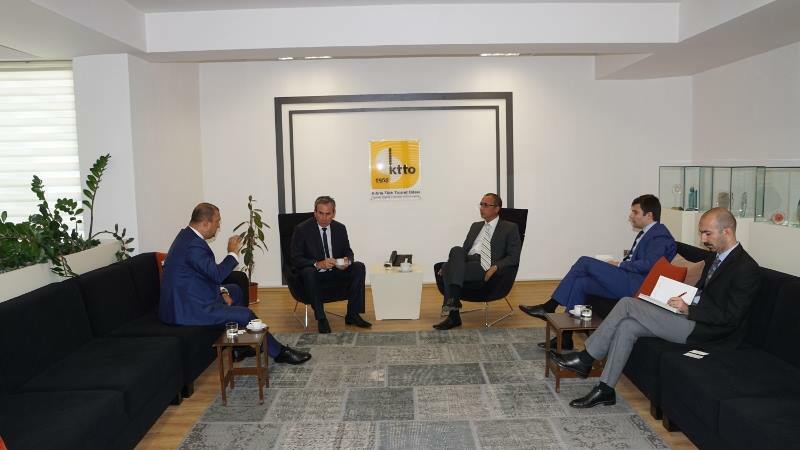 The working visit of Abkhazian delegation to Northern Cyprus continues. 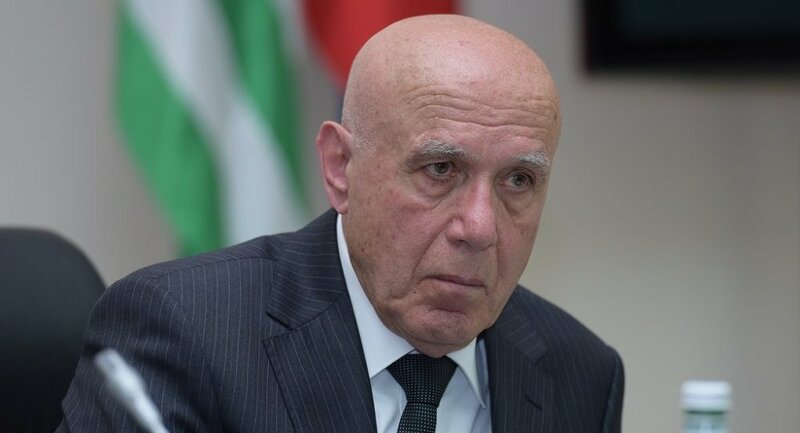 By the initiative of the “International Fund Apsny” Abkhazian delegation consisting of the President of the Foundation Mr.
Dr. Rami Yagan-Maan and his wife Nahla Bgazhba joined the “International Fund Apsny”. The visit of the delegation from Abkhazia to Turkish Republic of Northern Cyprus. Maxim Gundjia was awarded the medal for strengthening of international cooperation. 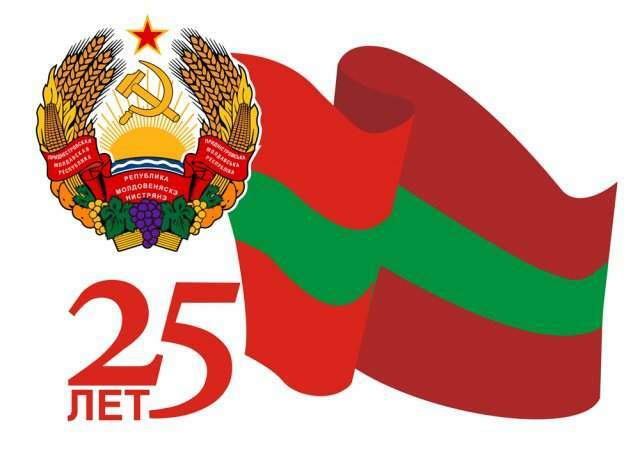 Today the Pridnestrovian Moldavian Republic celebrates the 25th anniversary of independence. 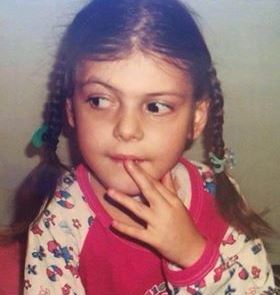 "The International Fund Apsny" and "Ashana" Foundation entered into an agreement. "The International Fund Apsny" represented by the President Mr.
Karate Do - The festival of sport and friendship in Abkhazia. 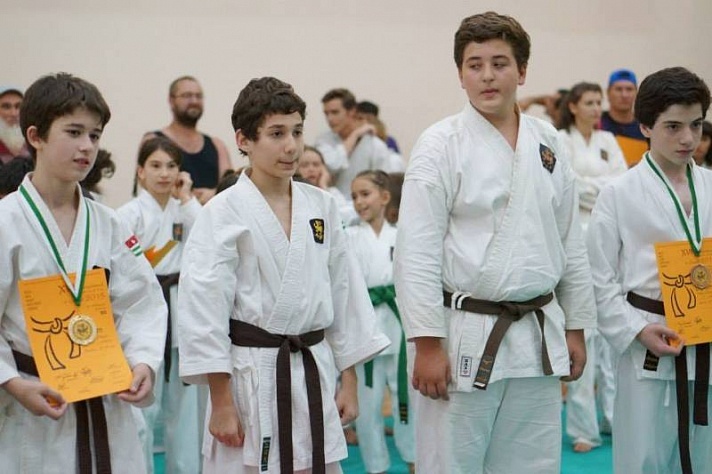 From 7 to 9 of August 2015 the 17th International Seminar on Karate-Do and Tournament Cup of Yoshitaka Tsunakoshi was held in Abkhazia. 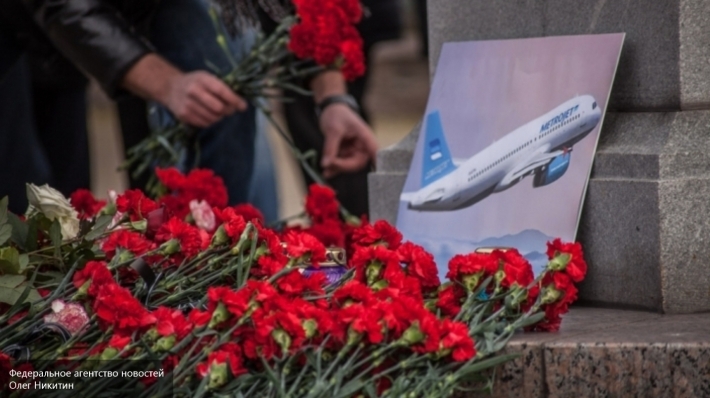 Condolence of the “International Fund Apsny” on the occasion of death of Raul Honelia. 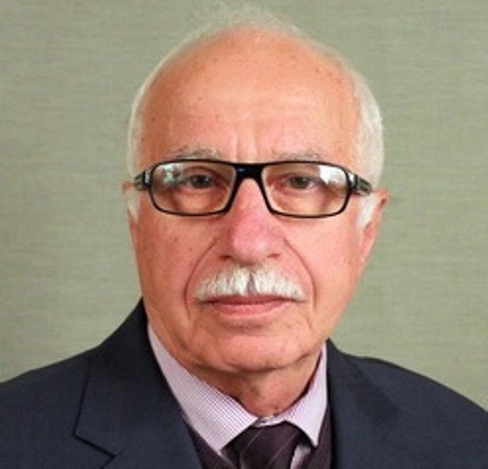 Vitali Smir and his opinion on the work of the Foundation. Visit of the “International Fund Apsny” to Moscow. 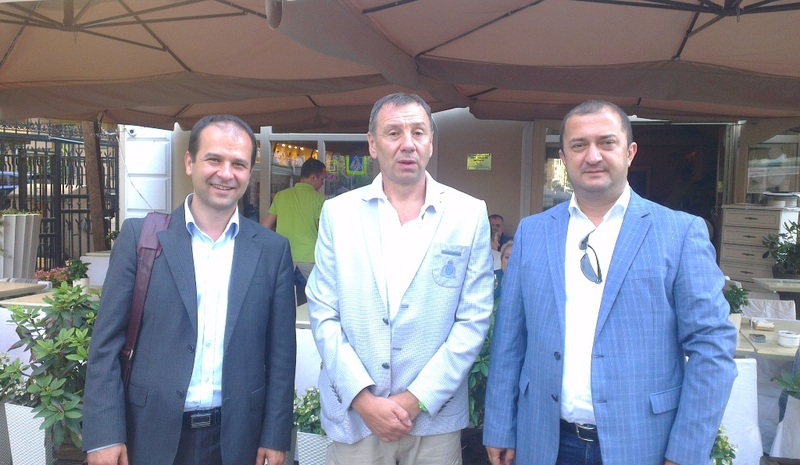 The president of the “International Fund Apsny” Sener Gogua, and the head of international relations committee Maxim Gundjia visited Moscow from 26 to 29 of July. 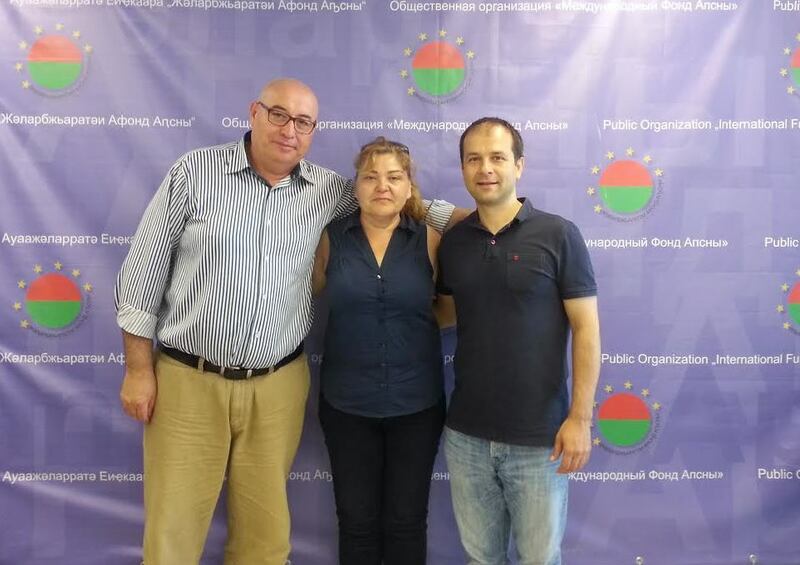 Meeting between the “International Fund Apsny” and “Fund Ashana”. 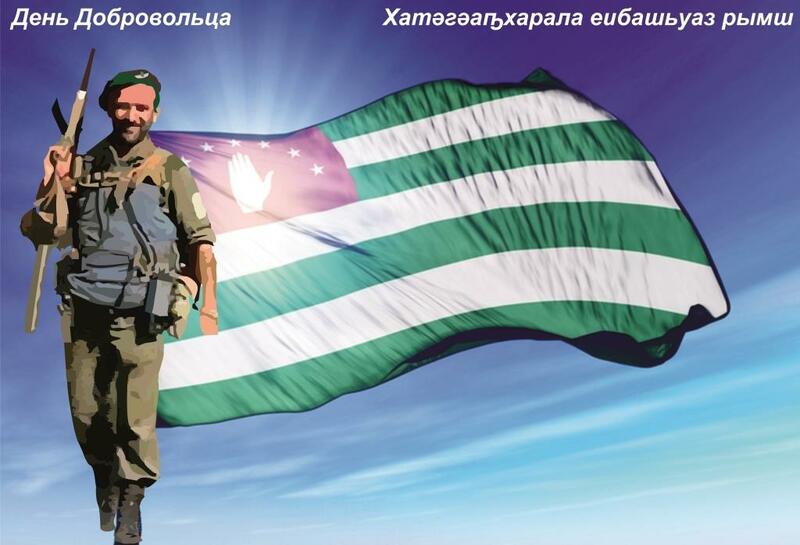 The president of “International Fund Apsny” Soner Gogua, met with the founder of the cultural and charity foundation “Ashana” Mr.
July 23, 1992- the Supreme Council of the Republic of Abkhazia adopted a law on the new state symbols: the flag and coat of arms.